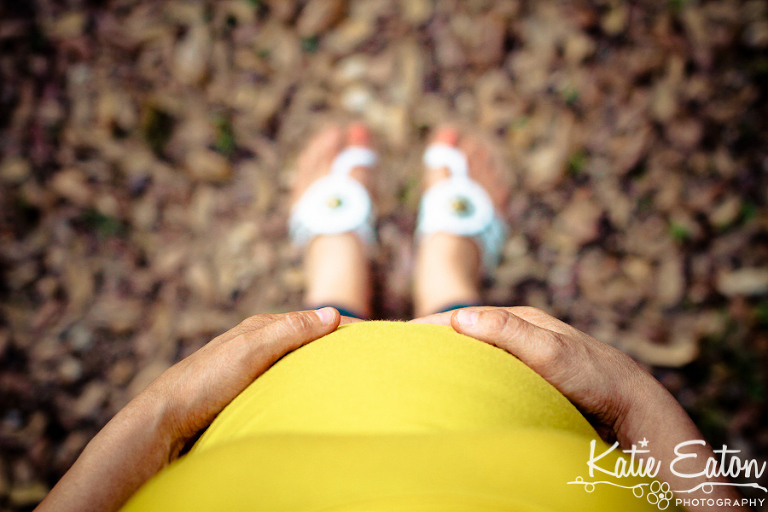 I approach maternity sessions as though the baby is my client. Okay, well, that’s not *exactly* true. But I do always try to get just a few pictures of just the bump!